Would you be interested in hiring a venue? 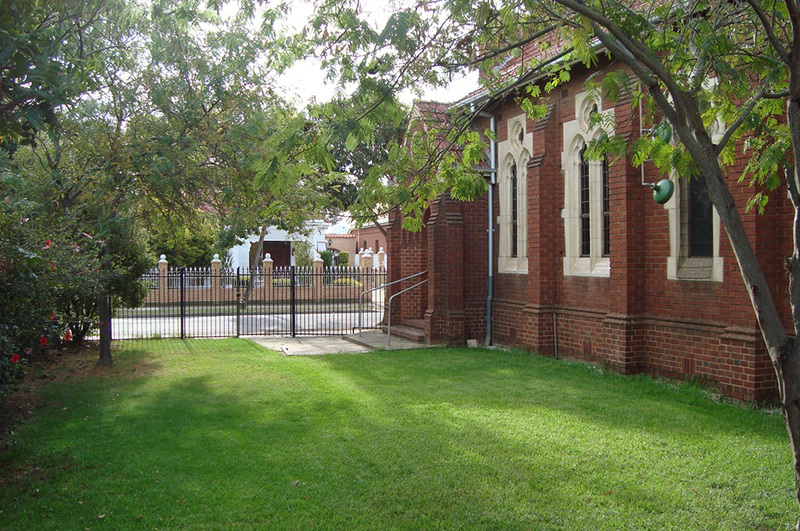 St Barnabas Croydon is a community space and it has different areas you can hire. It is available for a range of activities and events. 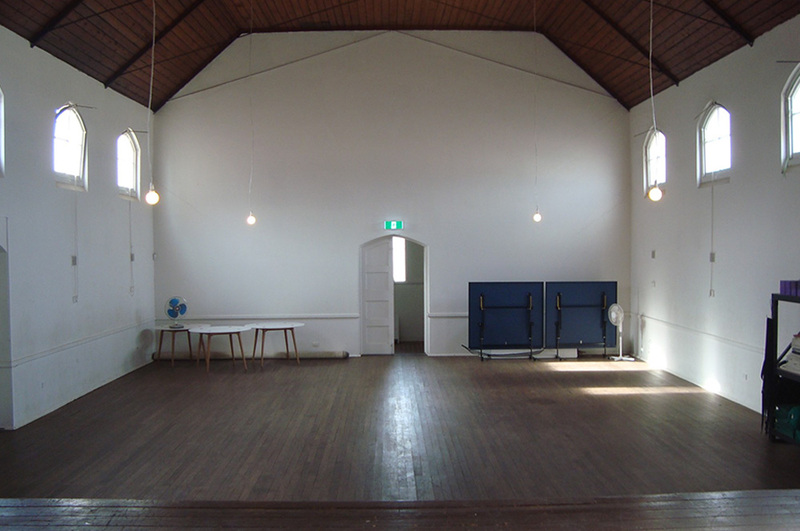 Send an enquiry to hire@sbac.org.au and set up a meeting with Ben or Henry (0410 712 601) to discuss your ideas for using the venue. 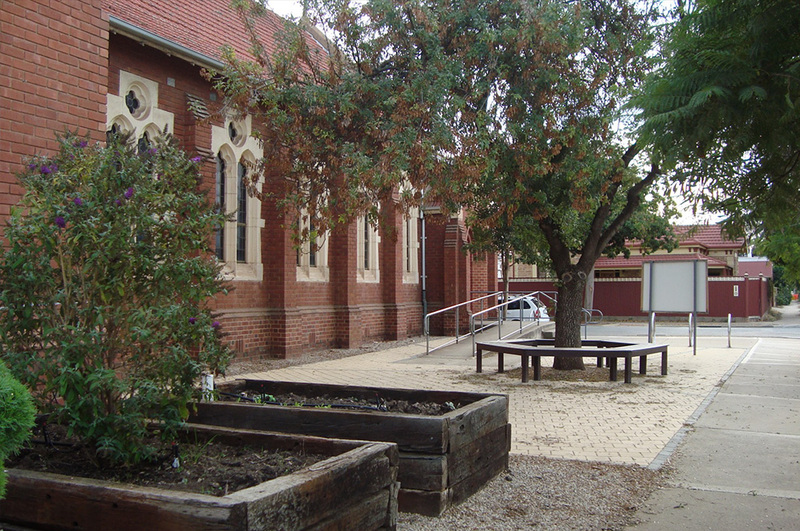 A beautiful and tranquil environment for many different organised activities and events. The main building is a piece of art built in the mid 1900’s. 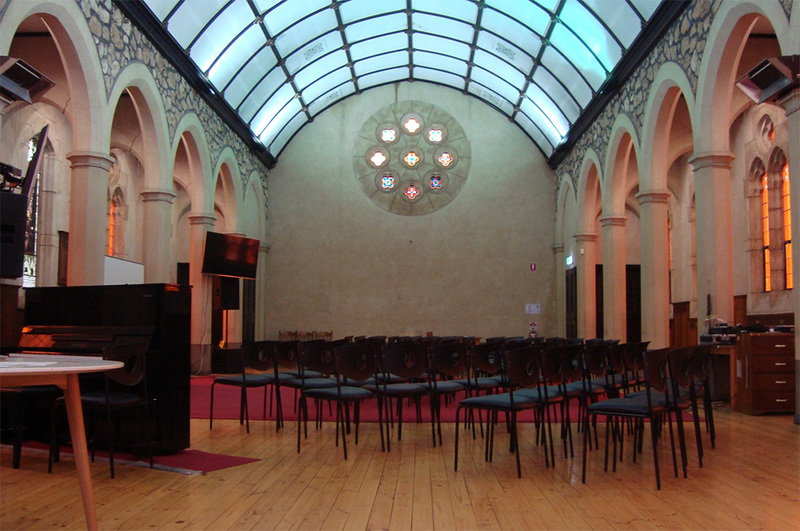 It has a large space particularly good for workshops, lectures, retreats and functions. Televisions mounted on the walls are available for use with a sound system. 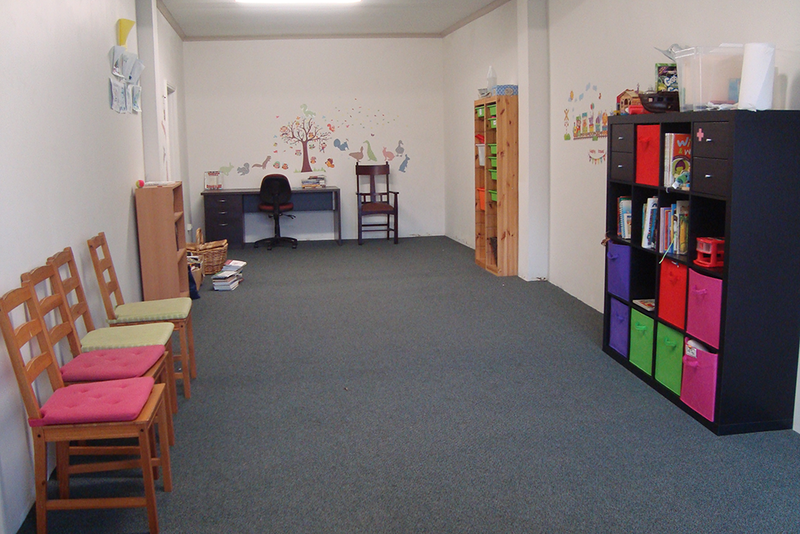 The back hall is available which is a wide space particularly good for drama practice, events and workshops. 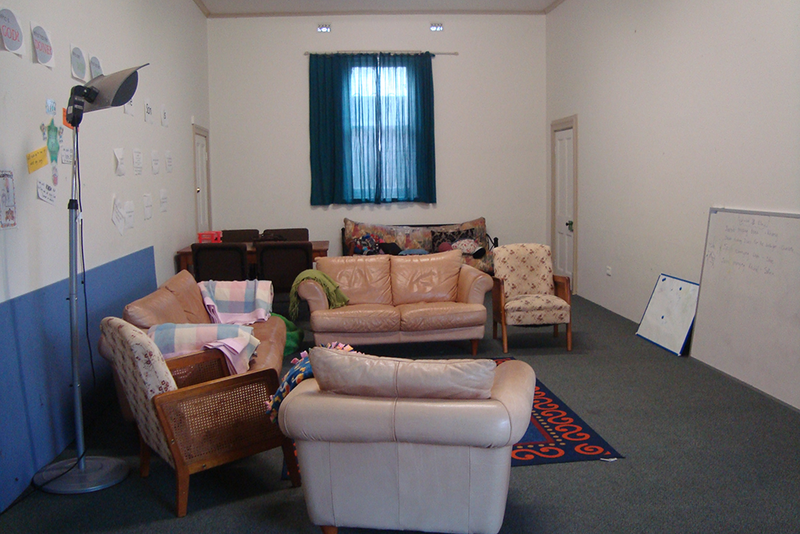 There are two back rooms which are available for use with couches. A smaller space for small group functions or in need of extra rooms.